Loved the book. No surprises. Haven't laughed this much in a long time. Fun book where Stephanie and Lula get into trouble (naturally, what else are they gonna do??) along with Diesel and Grandma Mazur. As usual, a good, quick book between the numbers. This book is vintage Stephanie Plum. How she manages to get herself into these weird, wacky, and absurdly odd types of situations time and again is a testament to the creativity of Janet Evanovich. 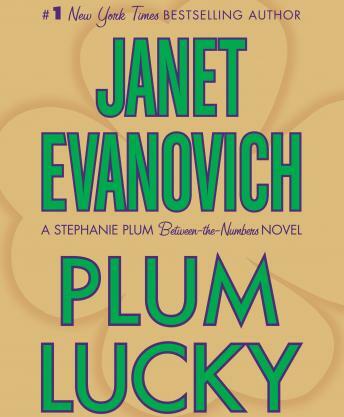 You don't need to know or have read any of the "numbered" Stephanie Plum books to enjoy this one, but veteran Plum fans will get as good a chuckle and enjoyable plot as any of the "numbered" books in the Stephanie Plum series. This was great! Really enjoyed it. be prepared to laugh outloud!! Might be one of the best ones yet. loved it but it is just a bit to short. The reader did on awesome job,makes you feel as if you are there.